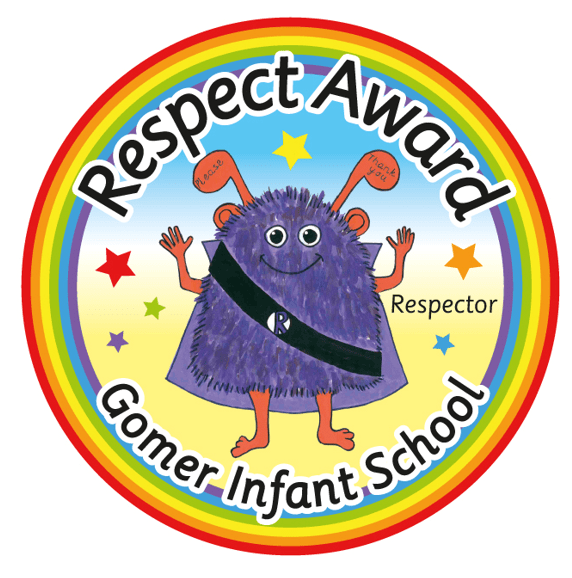 Every day a child from each class will be given the Respect Award and will wear the badge all day. Parents will be informed by text message. Well done to all Respectors!